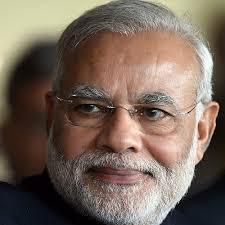 Govt intends to make India a global manufacturing hub said Prime Minister Narendra Modi . He wad addressing the ASEAN Business and Investment Summit in Manila. Mr Modi highlighted India’s growth story to portray it as an attractive investment destination.Modi said that he wants to make Indian youth job creators instead of job seekers.Substantiating his claim, the Prime Minister said, over 90 percent of the Indian economy are open for foreign direct investment.